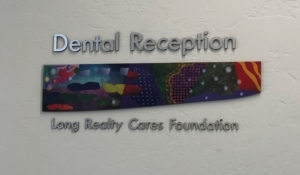 In 2018, Long Realty Cares Foundation was pleased to be able to award a significant gift to El Rio Health Center Foundation as part of their Cherrybell Health Center building project. We are so proud to be able to share this grand opening of El Rio’s 14th clinic. El Rio Health is the largest community health center in our city, dedicated to “providing healthcare for all people”. 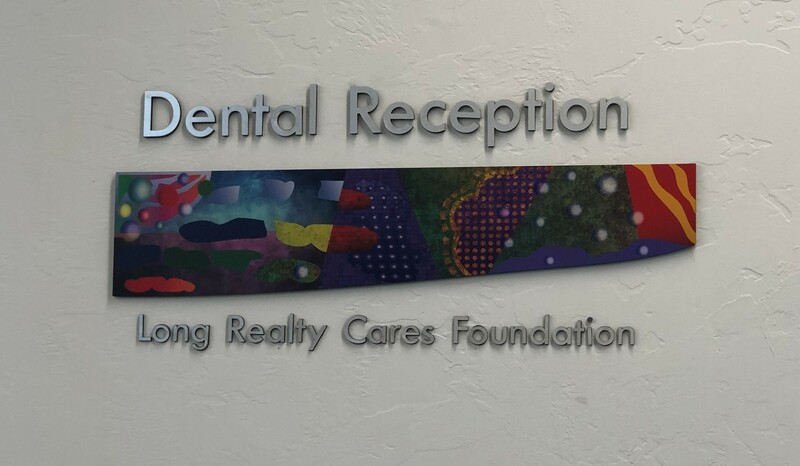 Long Realty Cares Foundation is recognized in the Dental Reception area. This impactful gift was made possible by the generosity of our Long Realty agents and employees that donate to Long Cares – this is truly thanks to their generosity! Find out more about El Rio Health Center Foundation and the Cherrybell Health Center here. Share the post "El Rio’s New Cherrybell Health Center"